Engagement on social media is something businesses are always striving for and sometimes have difficulty achieving. Engagement with your social posts helps you to generate leads, make connections, and build up your online reputation. 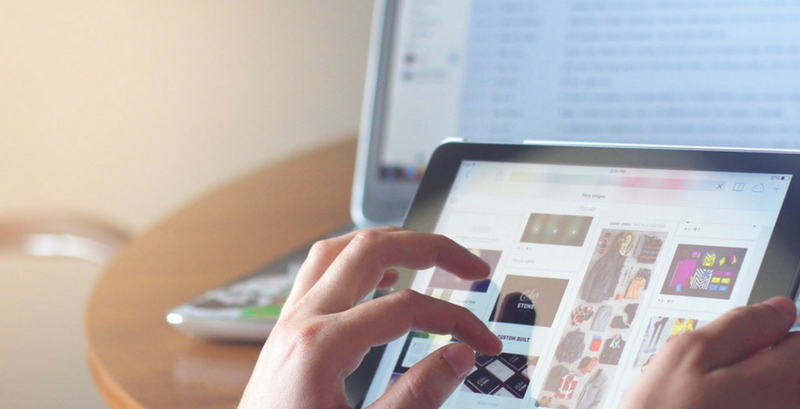 To help you come up with engaging social media posts for your business, we’ve come up with some real-life examples that stuck out to us, on Facebook, Twitter, and Instagram. Facebook, Instagram, and Twitter are three platforms that provide a great opportunity for businesses to get engagement with their followers. 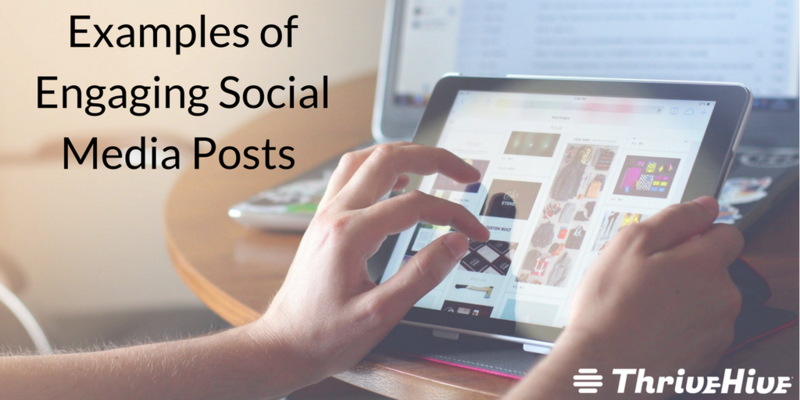 In each section of this post, it will go over the guidelines for the social media platforms Facebook, Instagram, and Twitter and what posts get engagement on each platform. PS—looking for an easy way to monitor your social media engagement? Try Perch by ThriveHive! Download the free app for iOS or Android. Facebook is a social platform that supports a variety of content, including videos, photos, or links to your work. Followers can then engage with your posts via liking, commenting, tagging, or messaging you. With Facebook’s 360 feature viewers can engage with your images or videos by twisting them around to see the photo from every angle. This is a great way for your business to get engagement on Facebook. 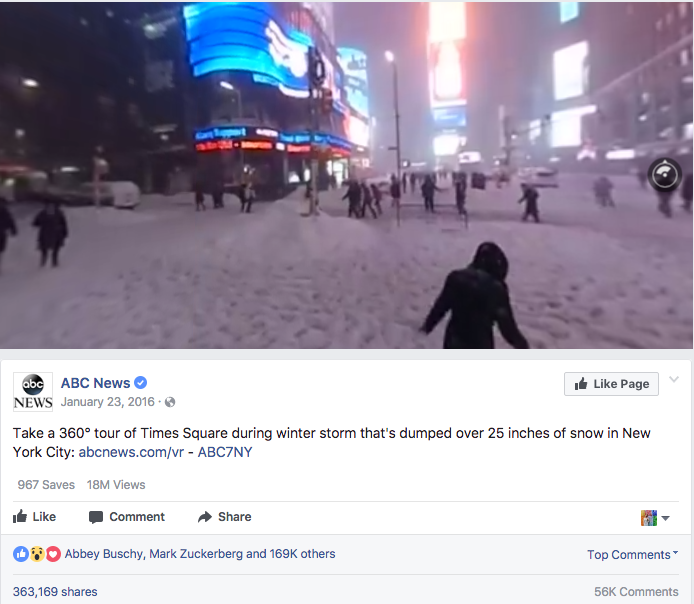 ABC News once used Facebook 360 video for a blizzard in New York City. Most people have seen snow before, so why was this post so successful? Because it delivered the real-time experience of being out in the middle of Times Square, during a blizzard, with no moving cars in sight. Posting content that followers can interact with encourage them to spend more time on your posts and engage with your business. Interactive content can be anything from a video that includes clickable icons, or a quiz that your followers can take. 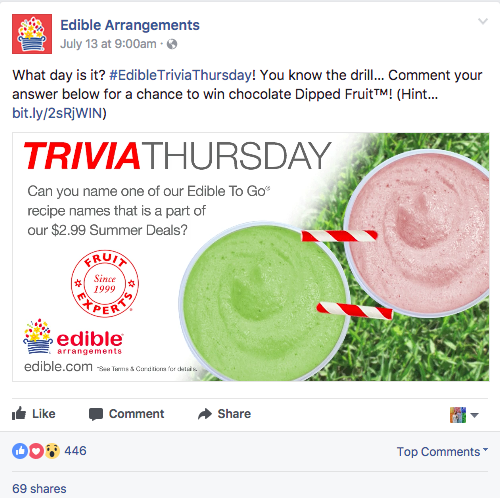 Edible Arrangements offers a great example of effective interactive Facebook posts. Their Trivia Thursdays give followers something to participate in and increase their page engagement. When users engage with you on social media, it’s important that your business responds back. This shows users that you are actively monitoring your accounts and appreciate their engagement, and also l encourages them to continue commenting on your posts. 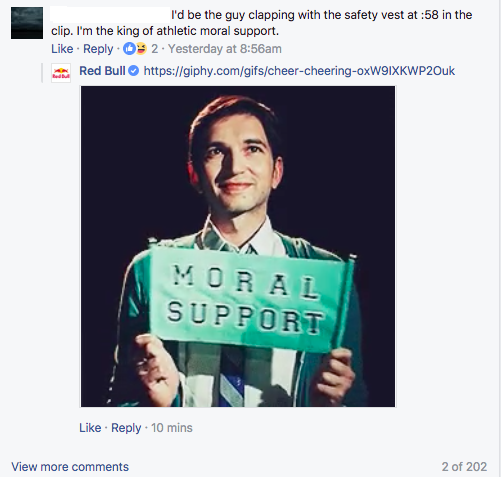 Red Bull does a great job of engaging back with their fans on their Facebook page. Their responses are funny and entertaining, which are also consistent with their brand personality. Since the Instagram platform is a visual platform, your business should be posting photos or videos that your followers can relate to or that correlate with your brand personality. Followers can engage with you on Instagram by liking, commenting, tagging, or direct messaging. Instagram is a visual platform. Which makes it ideal if you have a new product or service you would like your followers to know about. The makeup and beauty store, Sephora, does a great job of keeping their fans updated on their latest products. Tutorial videos are always good for engagement on Instagram because they provide followers with something they can try themselves. They might even comment with questions, opening up the door for even more engagement. 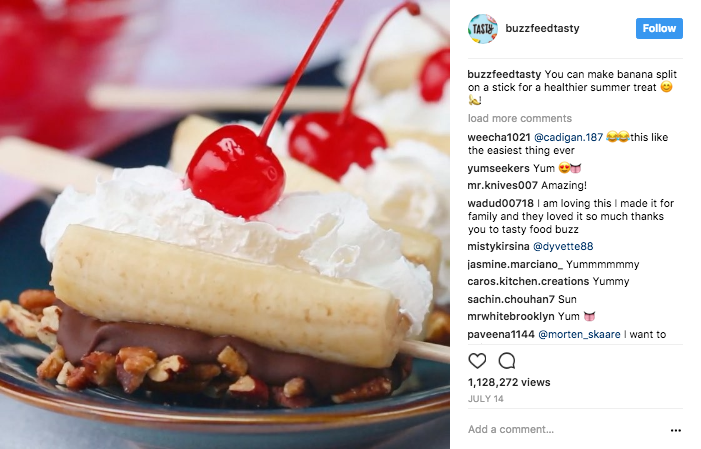 Buzzfeed’s food tutorial videos are a hit with their followers and offer a great example of engaging social media posting In fact, they have now created an entirely separate Instagram account dedicated to these food videos that detail the recipe for the food they are making. 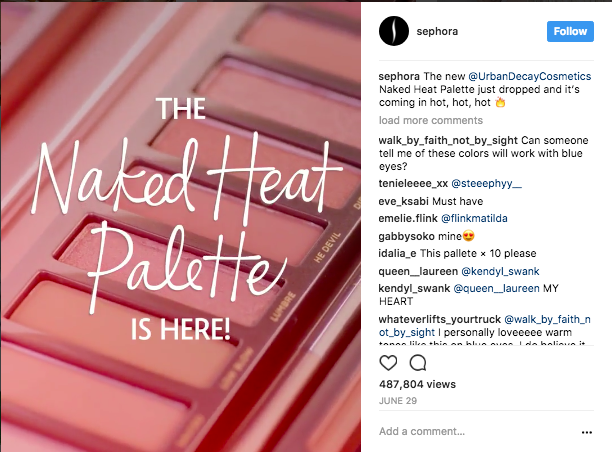 One of the best ways to boost engagement on Instagram is to show them consumer-generated content. Not only does reposting customer content look good for the credibility of your business, but it’s also easy and doesn’t require your business to think of a new post for that day. 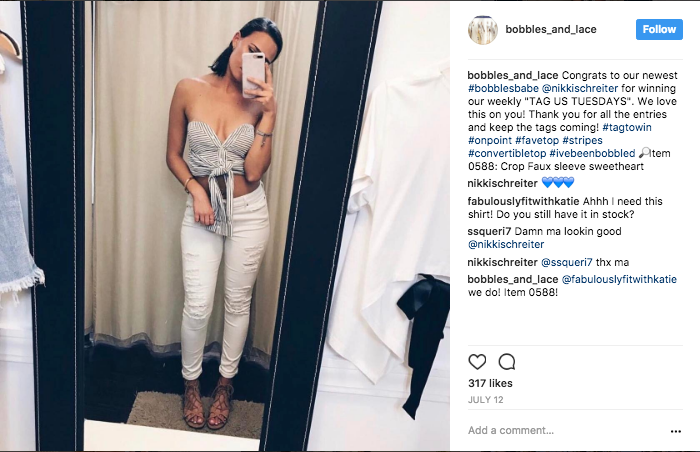 Bobbles & Lace Boutique took their customer content to the next level by having “Tag Tuesday” which is where customers tag them in their own posts for the chance to get posted on their Instagram feed. 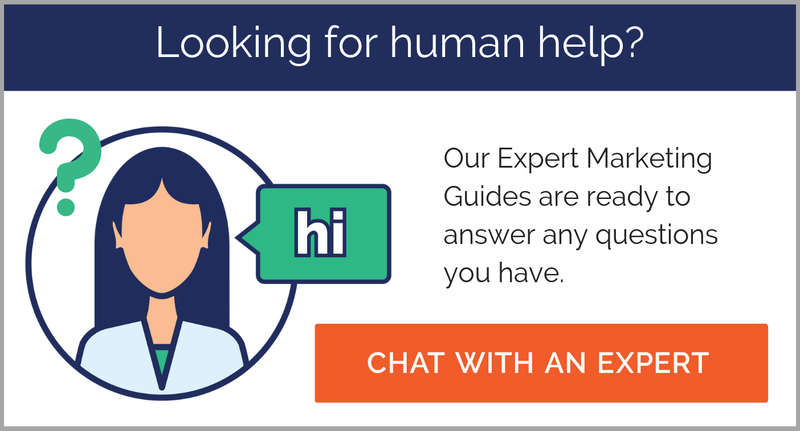 This is a great way to consistently engage with your customers and turn your followers into customers, or your current customers into loyal customers. Twitter limits what your business can put out to your followers with its 140 character limit, but you can still provide links to your work, photos, and videos. Followers can engage with you on Twitter by retweeting, liking, commenting, direct messaging, or tagging your business. Resonating with your followers with relevant and inspirational quotes or questions. in your Twitter posts creates ample opportunities for engagement with your business. 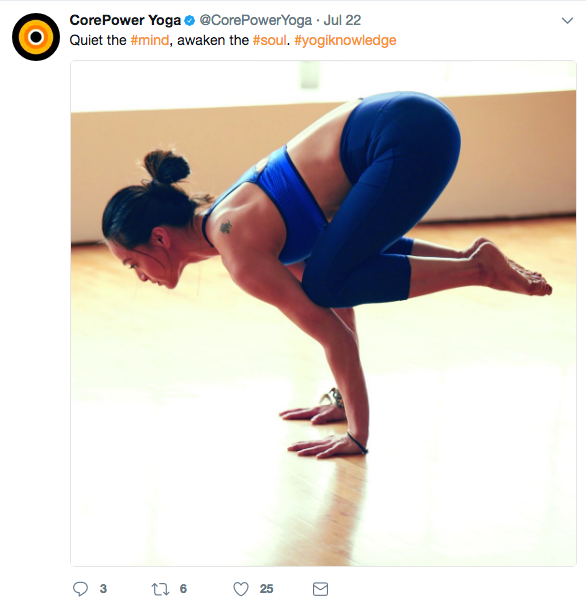 Core Power Yoga does a good job using quotes or calming phrases in their Twitter posts to inspire engagement from their followers and strengthen their brand personality. 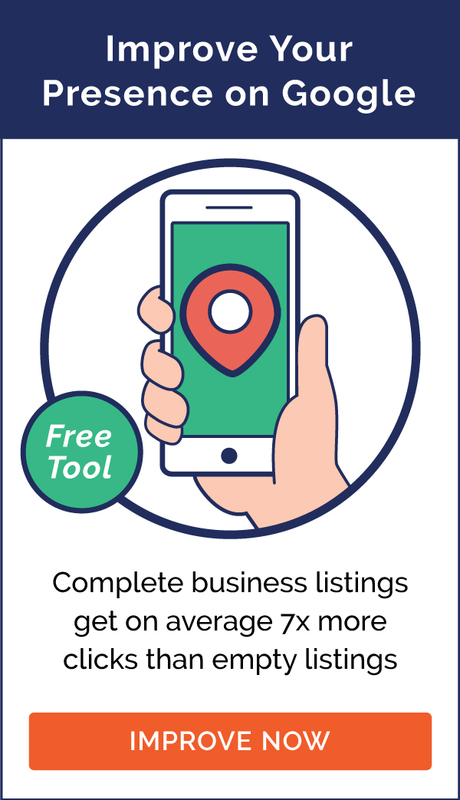 Social media is a good place to promote your sales and deals because you can provide a link that takes users directly to the promotion or a landing page where they can obtain the offer. 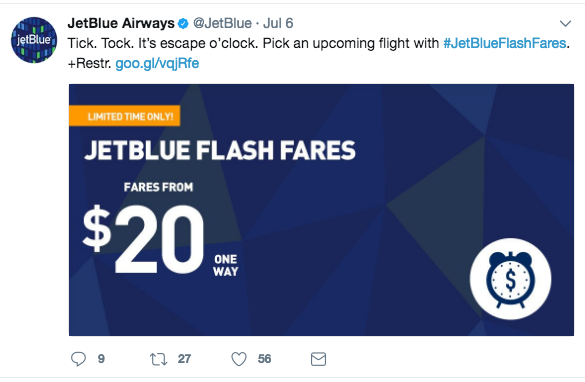 JetBlue Airways creates engaging Twitter posts in this manner by with promoting their plane ticket deals. They are able to catch their follower’s attention with their posts and then get their followers to favorite or comment underneath the posts. Twitter is a good place to show your support for the causes that you—and your followers care about. 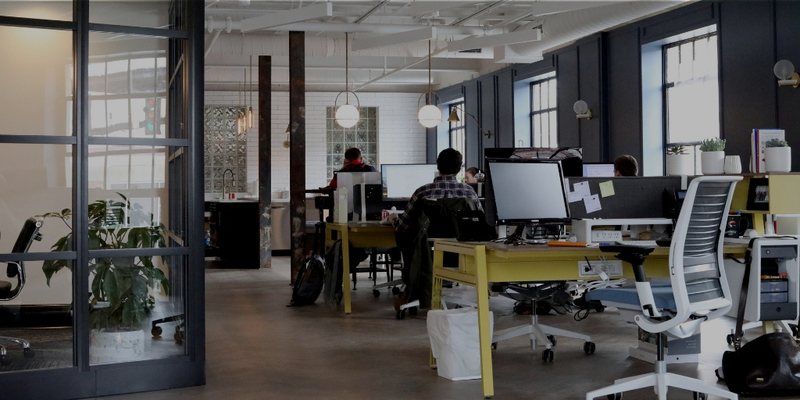 By showing how charitable or socially responsible your business is, you can appeal to the values of your target audience and encourage engagement on social media. It is also a good opportunity to solidify your brand personality. 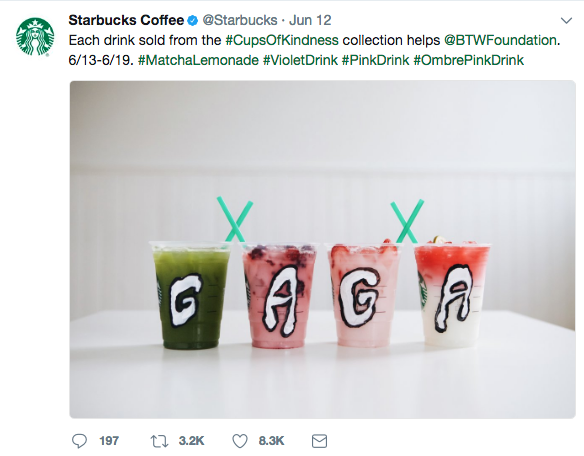 Starbucks encourages engagement on their Twitter feed in this manner with their #CupsOfKindness campaign that helps the Born This Way Foundation. Engagement on social media platforms helps to grow your business and gain connections. 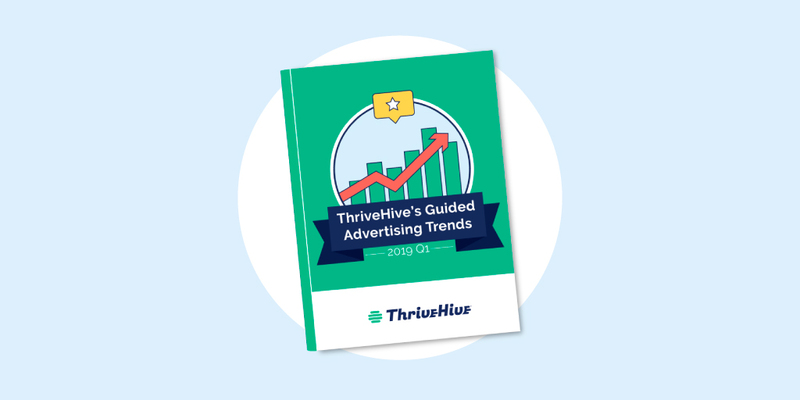 With these examples from Facebook, Instagram, and Twitter we hope that we have inspired some ideas for your business. Let us know what ideas you come up with in the comments section. 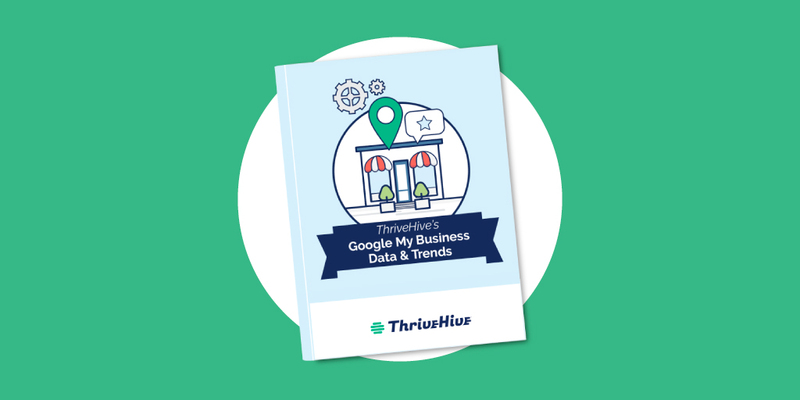 For more help with marketing your small business on social media, download out our free eBook below.